In painting as well as in interior décor, graphic design, photography, fashion design, garden design, and all artistic expressions, as you are choosing the color scheme, you are determining the outcome of the whole project. The choice of colors determines the mood of the creation, the level of energy that will be conveyed, and if it’s pleasant to the viewer or not. What color combinations work well together? Which color scheme is best? Keep reading for an overview of the basic color schemes. Use this article as a guide to finding your color palette. What Color Combinations Work Well Together? Which Color Schemes Are Best? No color scheme is better than the others, but some are more suitable for the visual message you want to convey. As suggested by all the manuals on how to choose a wall color for a room, you should first pick the mood you want, and then go from there. Do you want to create calm and tranquility, or do you prefer energy and vitality to be expressed? The combination of colors you use can help you convey a sense of stillness and calm, or movement and energy. Choosing the right color scheme to start with is a huge help for each decision you have to take later, ruling out options and narrowing possibilities. Not sure, maybe "All of the above"
Color harmony is achieved using colors that relate to one another in some way. Either they are next to one another on the color wheel, or are all mixed using a limited amount of colors, hence they are all somehow related. 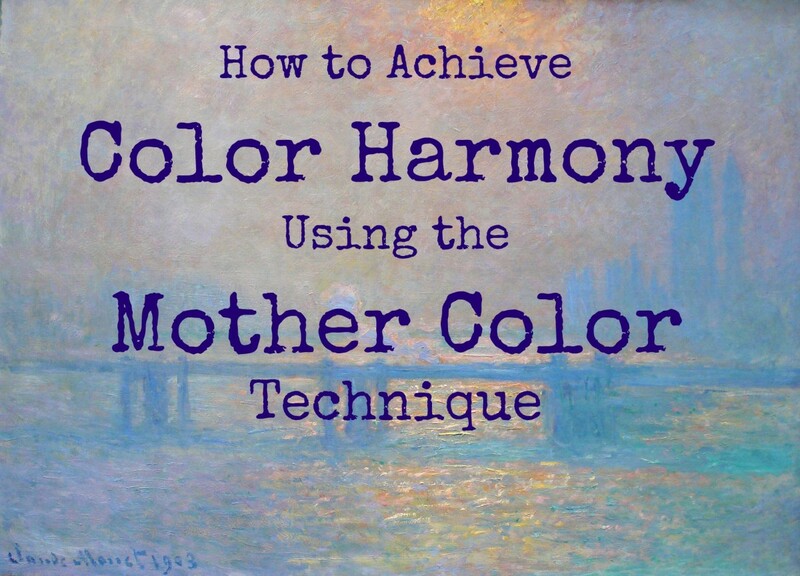 Start by deciding which colors you are going to use, then, if you handle your chosen colors well, you will be able to create a harmonious palette. 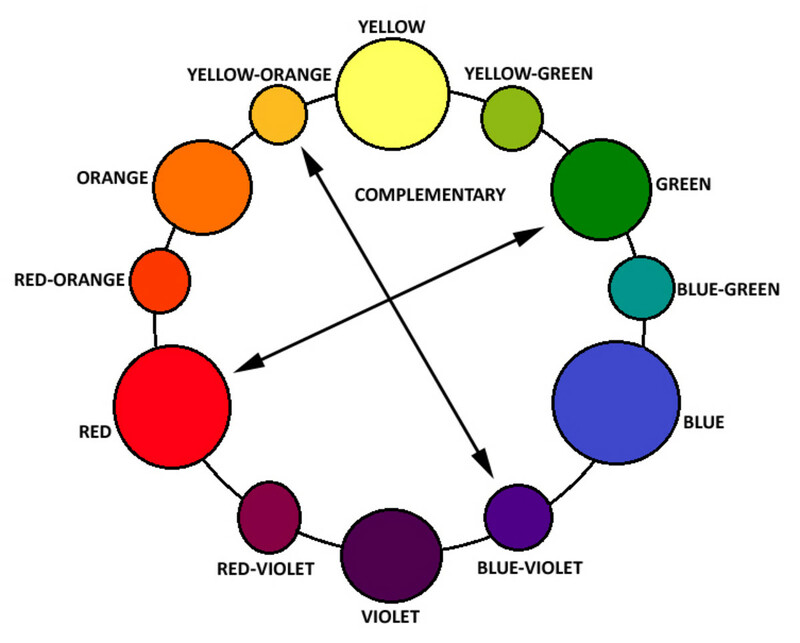 Below are the classic color schemes, based on the color wheel, from the most to the least harmonious. Each of them can help you create the reaction you are trying to get from the viewer. Use them to help you select the colors for your artwork. 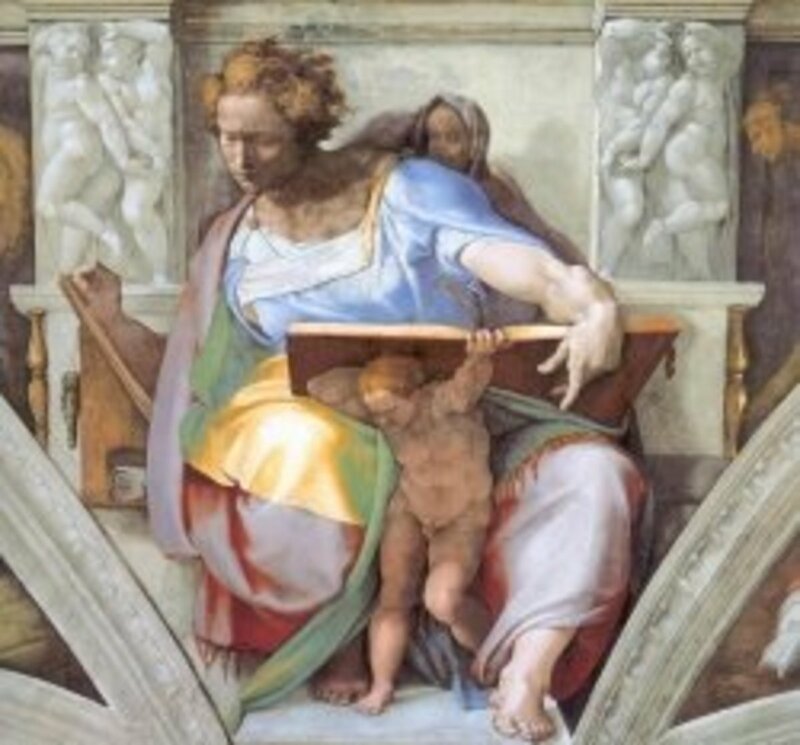 To provide visual unity to the painting, use one color and its tints, tones, and shades. 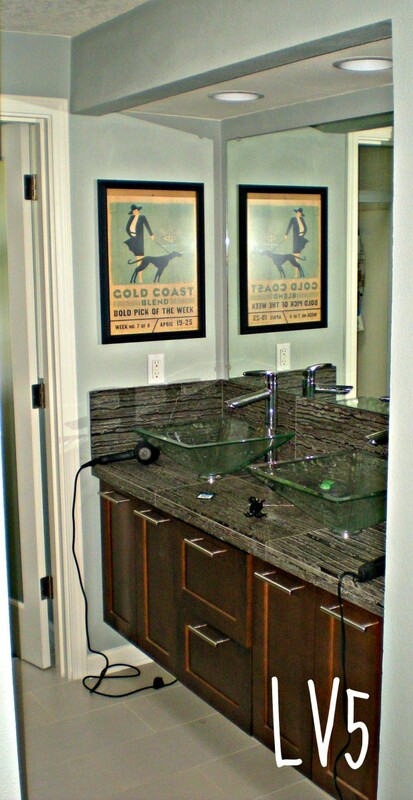 This color scheme gives the impression of simplicity and cleanliness. 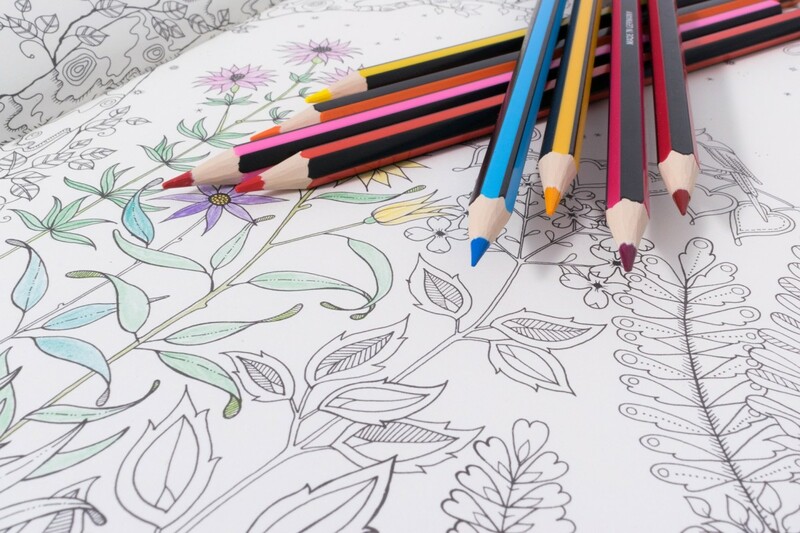 You can use variations in lightness and saturation of the same color, and it is possible to integrate with neutral colors, such as white, black or gray. The main advantage of using a monochromatic scheme is that the painting will look visually appealing and balanced. This scheme is not the appropriate choice if you are trying to express energy and vibrancy. With the analogous color scheme, you use colors that are close to one another on the color wheel. Typically, you choose three colors, but you can use a minimum of two to a maximum of five adjacent colors. Using too many colors would disrupt the harmony of the scheme. Also, to guarantee harmony, try to select either all warm or all cool colors. It provides a richer, more colorful solution than the monochromatic scheme, and a vibrant composition, but still not as vibrant as a complementary scheme. Use one hue as the main color, and the others to enrich the composition. 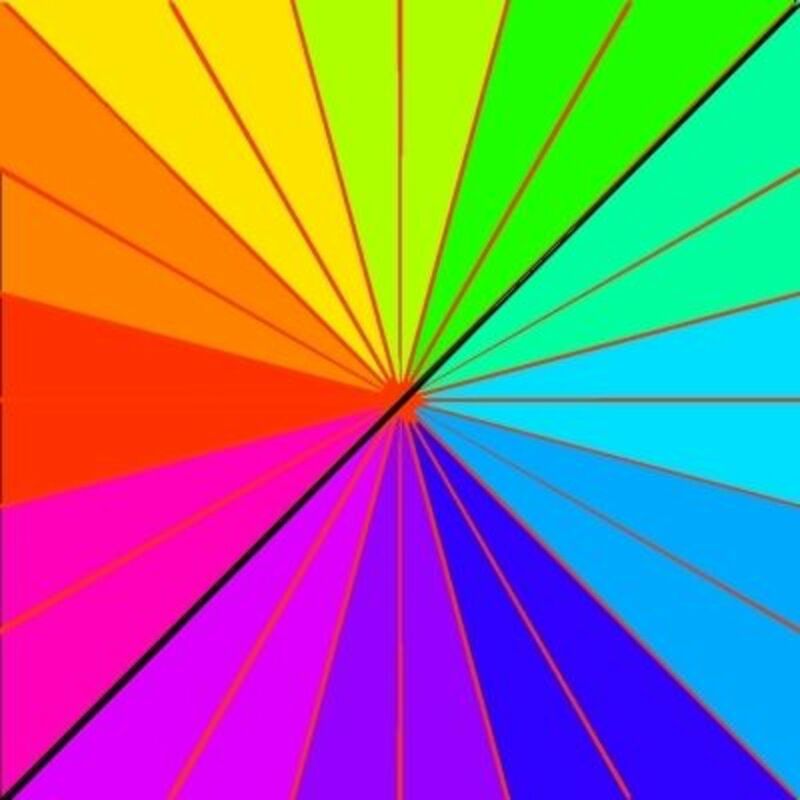 The triadic color scheme uses three colors that are equally spaced around the color wheel. This scheme provides a nice contrast and an easier achievable color balance than the complementary scheme. It is recommended to use one color as the dominant color, and the other two in lesser quantity. Example: blue, red, and yellow. The pure colors may be overpowering, it's a good idea to combine them with gray values or their complement to dull the intensity. 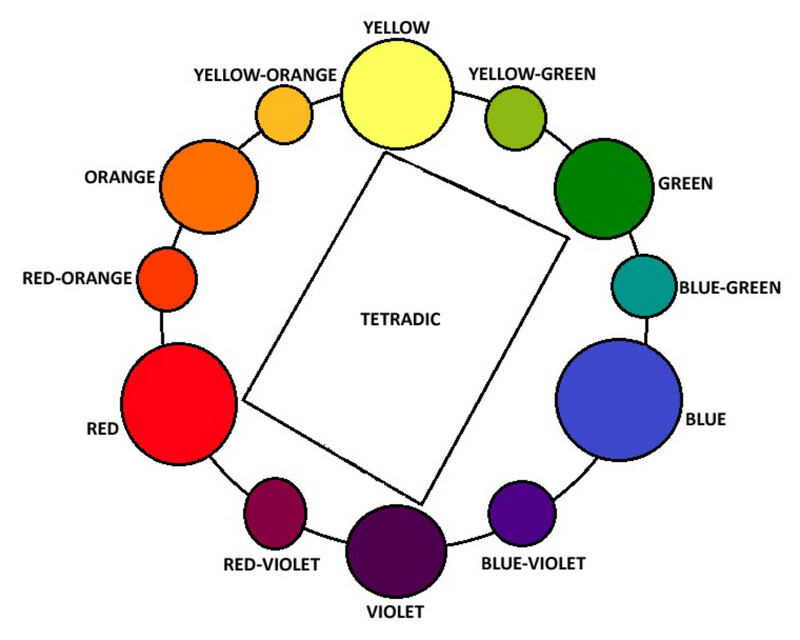 The tetradic color scheme uses four colors that are two sets of complements, for example, yellow-violet and green-red. 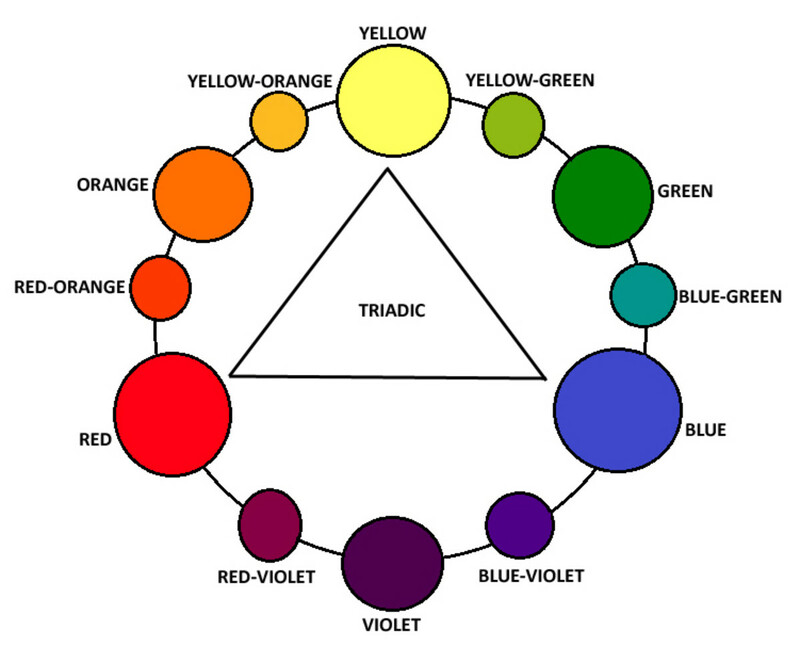 The tetrad colors do not need to be equally spaced in the color wheel, as long as they are couples of complementaries. Because of the wide range of colors, this is the richest of all schemes, but also the most difficult to balance in a harmonious way. The best way to proceed is to make one color prevail, and use the other three in a subtle way. The split complementary is a variation of the complementary color scheme (below). 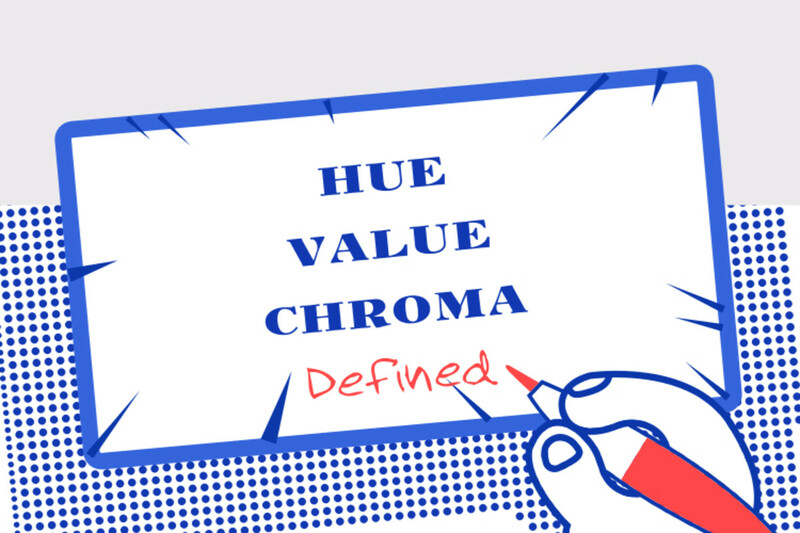 In fact, it uses a hue and then the two colors on each side of its complement. For example, violet, yellow-green, and yellow-orange. This produces high contrast without the aggressiveness of the complementary scheme. It's very versatile and creates a pleasant atmosphere. The complementary color scheme employs colors that are directly opposite to each other on the wheel. 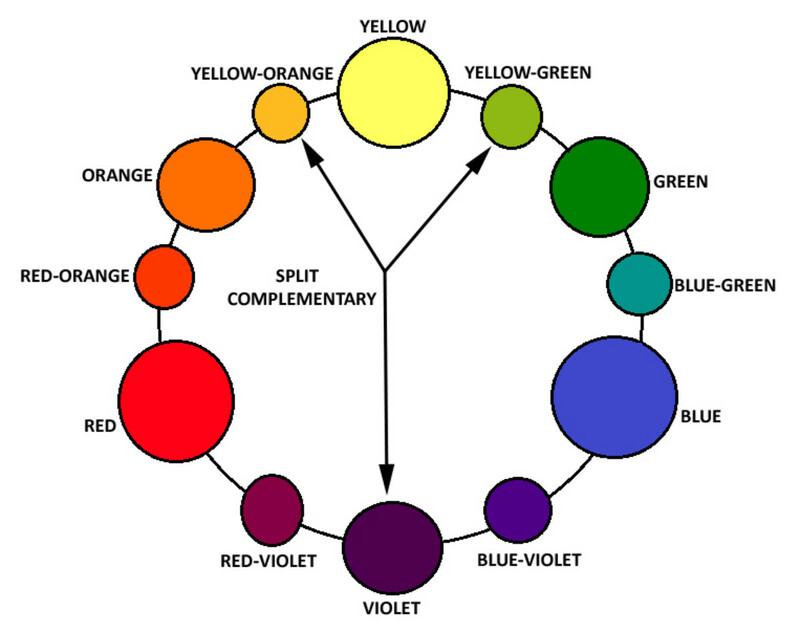 The color pairs always consist of either a primary with a secondary color (red and green; yellow and violet; blue and orange) or two tertiary colors (red-orange and blue-green; yellow-green and red-violet; yellow-orange and blue-violet). This is the color scheme that offers the highest contrast and vitality, and the consequence is that it can get quite hard to find a harmonious balance of the colors. When placed next to one another, complementary colors intensify each other. When you mix them together they neutralize each other, producing a duller color. Even if you don’t physically mix the complementary colors, but you paint them next to each other, beware that the mixing can happen in the viewer’s mind. Seen from up-close they make each other pop, but from a distance, when they are painted adjacent to one another, they may look like a neutral gray or brownish color. What is the name of the painting of the dog Robie? 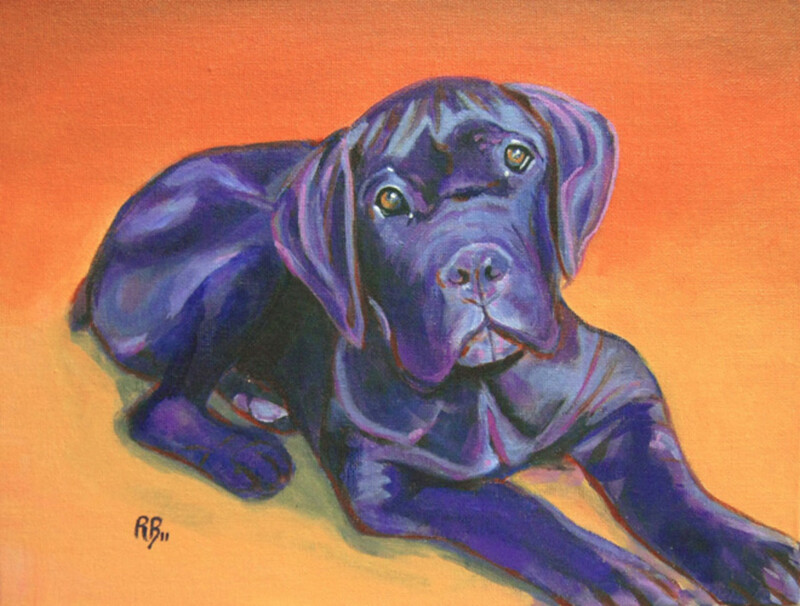 The name of the dog is Ettore, and the title of the painting is "Ettore, Cane Corso, the Italian Mastiff". 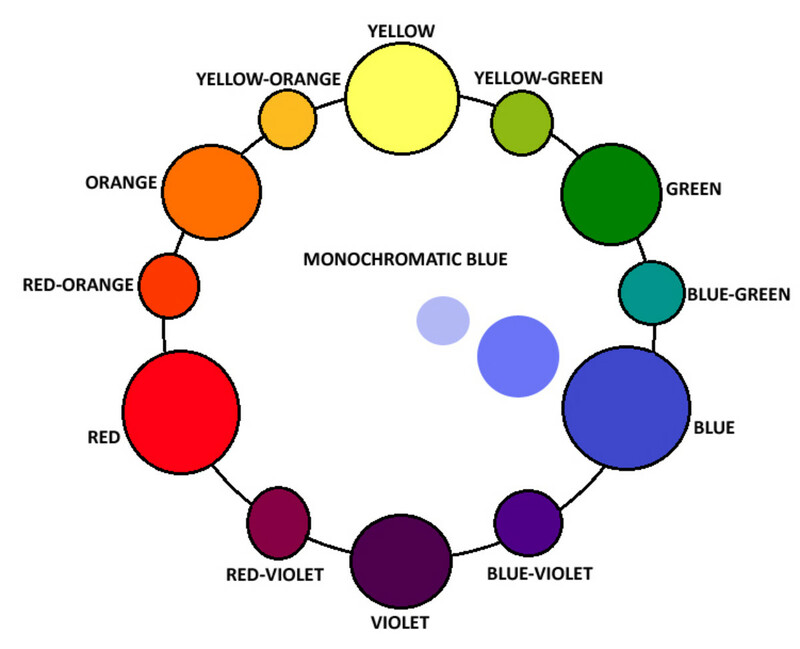 I'm wondering why magenta doesn't appear in your color wheel, particularly since we can see it in nature. Do you change the color of magenta-colored items in your paintings? just curious how you deal with that. Thanks! Hello Aleksey, thanks for the suggestions about showing example of triadic scheme. Currently I am a big fun of the Tetradic, and most of my paintings are done following tetrad color combinations. but I will keep it in mind and maybe paint one specifically as example of triadic. Thanks again for your feedback, it's appreciated. Hello, Robie. Thank you for your article. I am a very beginner in painting and it was very useful to me to learn color combinations. 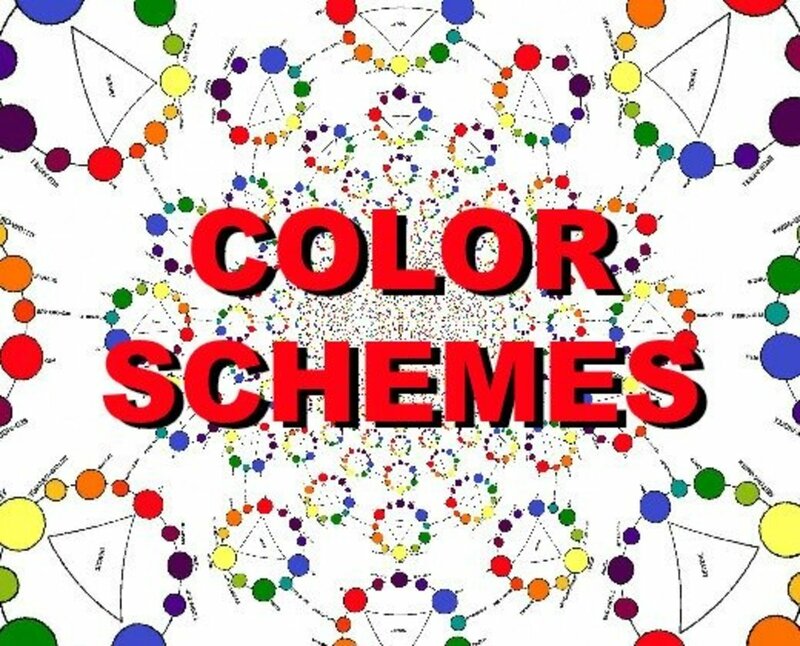 It will be just great if you can refer to paintings with Triadic Scheme. It can help to learn implementation of the scheme - color balancing, using neutral colors. Right on Ruby H Rose, decorating has a lot to do with color. I love to watch the home decorating shows on HGTV where they look at all the sample material and they come up with an awesome design starting from an object's color palette. Very cool. Thansk a lot for your comment! Understanding color is very helpful in decorating too. This really helped in deciding harmonious colors and blends. Lots to work with, cool. Great refresher on color theory for me, thanks! Hi Better Yourself, I could not even imagine my life without color! It's amazing how color can influence how I feel and what I want, it truly is key. Thanks a lot for stopping by, I'm glad you found the info useful. Nice hub! Color is key, I had a class in college where most of the projects were focused around color schemes. This is very helpful info! It makes me feel I want to paint! It looks like your instruction are easy to remember. 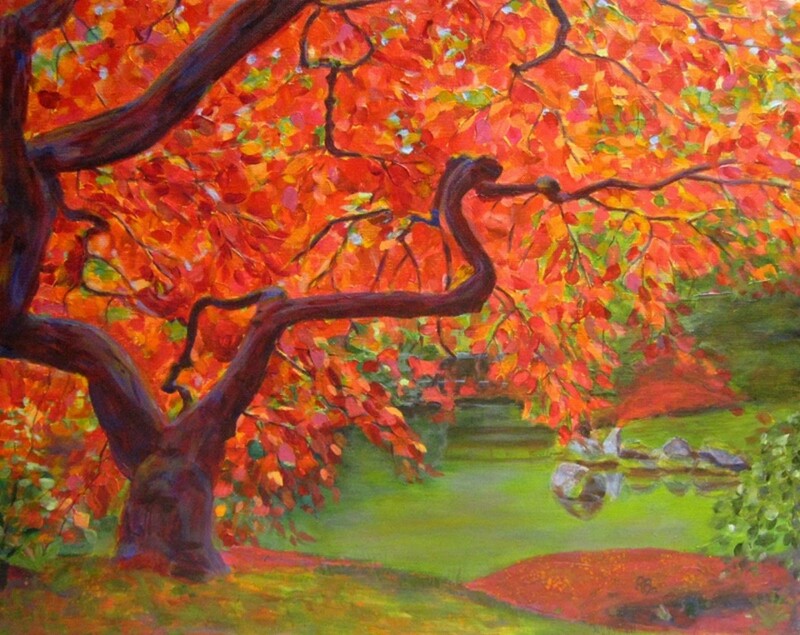 The painting of the tree is brilliant, has vivid colors... reminds me of the works of one of my favorite painters, August Macke. Voted up and useful/beautiful. Carol and The Stages of Me, I appreciate you taking the time to read and comment, and I'm very glad you found the hub so informative. Thanks! A very complete and informative article. Color is so interesting and it is almost impossible to exactly repeat a color. Thanks for a great article. Thanks for this neat look at color schemes for painting. I'm getting ready to do a project I've been looking forward to and I'll be keeping this hub in mind. Thanks! Robie, this is so timely! I'm debating colors to paint my office (where I spend 40+ hours per week), so the choice is very important. Thanks! I paint from time to time and found this article very interesting. It is amazing how some colors together look amazing together. this is awesome thumbs up. Hi bdegiulio, isn't amazing how the color wheel affects every single choice in marketing and graphic design? All the packages, catalogs, magazines, etc. have a lot of color theory behind even the simplest look to convey the right message. Oooh - this is good information! I have several rooms sorely in need of updates, and I can use this information! One problem I've had is that paint never looks the same on swatch, the test spot, or the whole wall. Slows me down a lot! Voted up! Hi Robie. Very interesting and informative. I learned a few new things here. 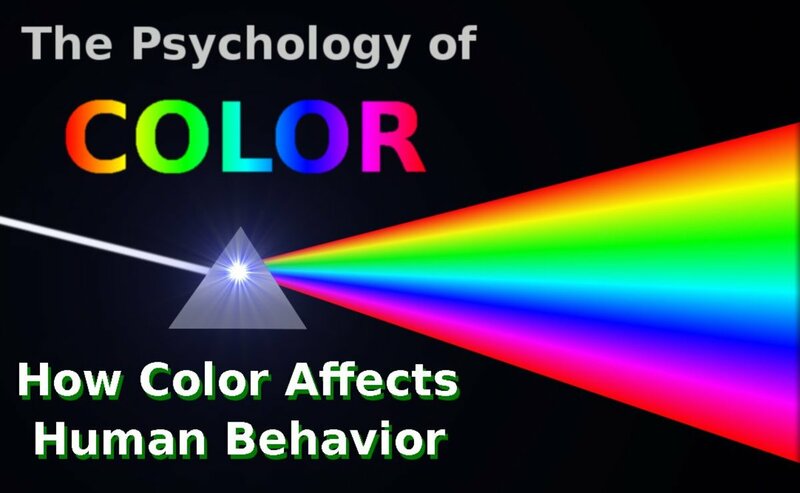 Never really thought about the color wheel and how it relates to photos and the mood that gets projected. Still not sure which scheme I like? Thanks for sharing.